Silicone rubbers are widely used in industry, and there are multiple formulations. Silicone has good resistance to water, aliphatic engine and transmission oil and animal and plant oils and fats. Most commonly available in either red or white but can be made in black if required. 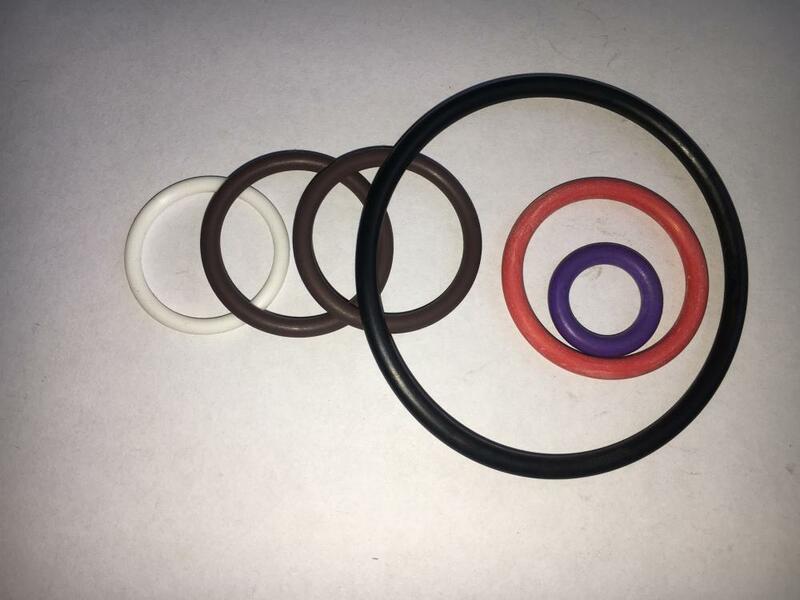 Looking for ideal British Standard VMQ O-Ring Manufacturer & supplier ? We have a wide selection at great prices to help you get creative. 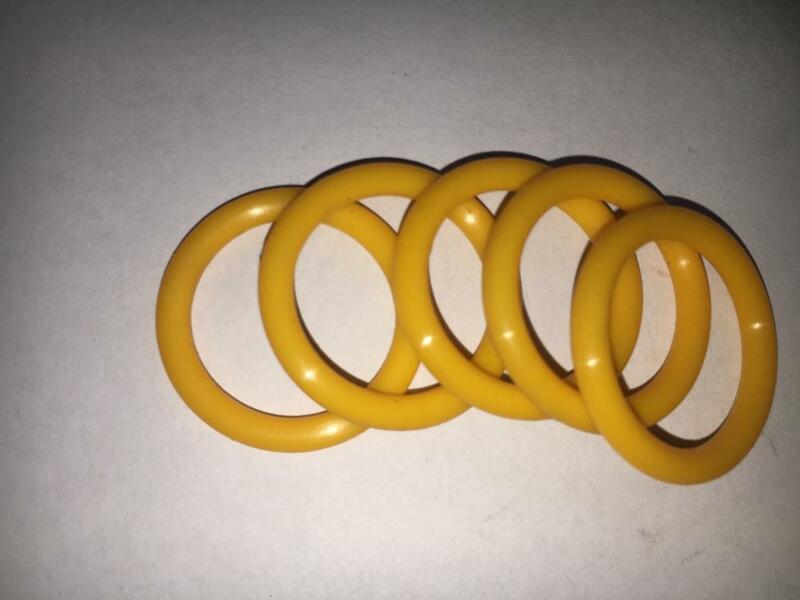 All the BS1806-240 MVQ O-Ring are quality guaranteed. 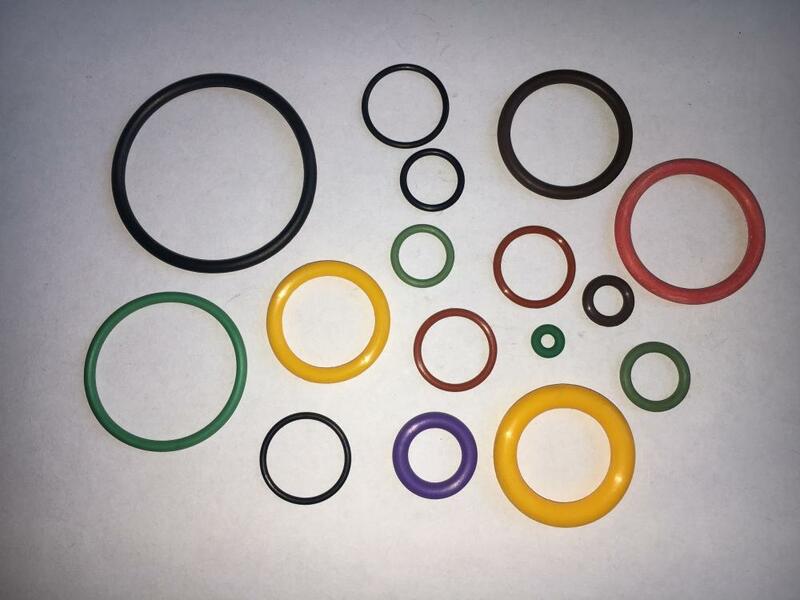 We are China Origin Factory of VMQ Material O-Ring. If you have any question, please feel free to contact us.